Musculoskeletal shoulder problems are common after breast cancer treatment. Early postoperative exercises targeting the upper limb may improve shoulder function. This protocol describes a National Institute for Health Research-funded randomised controlled trial (RCT) to evaluate the clinical and cost-effectiveness of an early supervised structured exercise programme compared with usual care, for women at high risk of developing shoulder problems after breast cancer surgery. This pragmatic two-armed, multicentre RCT is underway within secondary care in the UK. PRevention Of Shoulder ProblEms tRial (PROSPER) aims to recruit 350 women from approximately 15 UK centres with follow-up at 6 weeks, 6 and 12 months after randomisation. Recruitment processes and intervention development were optimised through qualitative research during a 6-month internal pilot phase. Participants are randomised to the PROSPER intervention or best practice usual care only. 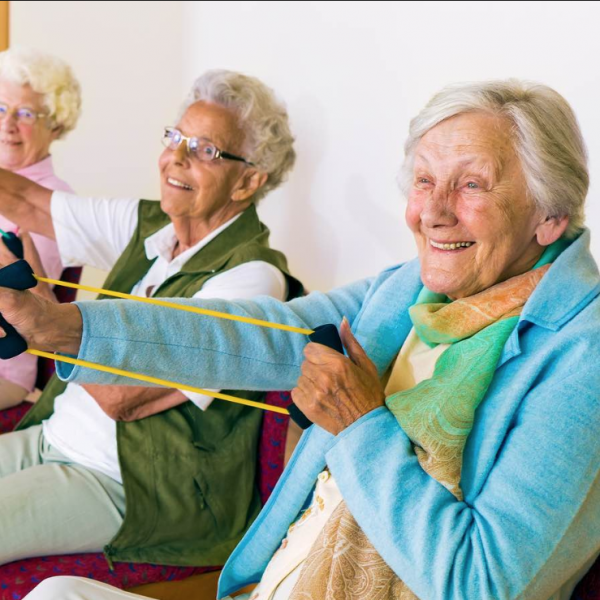 The PROSPER intervention is delivered by physiotherapists and incorporates three main components: shoulder-specific exercises targeting range of movement and strength; general physical activity and behavioural strategies to encourage adherence and support exercise behaviour. The primary outcome is upper arm function assessed using the Disabilities of the Arm, Shoulder and Hand (DASH) questionnaire at 12 months postrandomisation. Secondary outcomes include DASH subscales, acute and chronic pain, complications, health-related quality of life and healthcare resource use. The authors will interview a subsample of 20 participants to explore their experiences of the trial interventions. The PROSPER study is the first multicentre UK clinical trial to investigate the clinical and cost-effectiveness of supported exercise in the prevention of shoulder problems in high-risk women undergoing breast cancer surgery. The findings will inform future clinical practice and provide valuable insight into the role of physiotherapy-supported exercise in breast cancer rehabilitation. Bruce J, Williamson E, Lait C, Richmond H, Betteley L, Lall R, Petrou S, Rees S, Withers EJ, Lamb SE, Thompson AM; PROSPER Study Group. BMJ Open. 2018 Mar 23;8(3):e019078.